If you are looking for an ecommerce partner to help your business succeed online then you're in the right place! Over the years, we have delivered many beautiful, fully featured, complex, high performing ecommerce websites for our clients. Our bespoke, stylish ecommerce designs are not just visually appealing, our experienced web designers also understand that layout, content and how the customer moves around your ecommerce store to find the products and information they want and need, is also fundamental to your websites success. A well thought out design and layout = a great user experience for your customers. Of course, if you need an additional piece of functionality that is unique to your business, that's ok! Our web developers can easily develop and add new modules and new functionality to suit your exact needs. 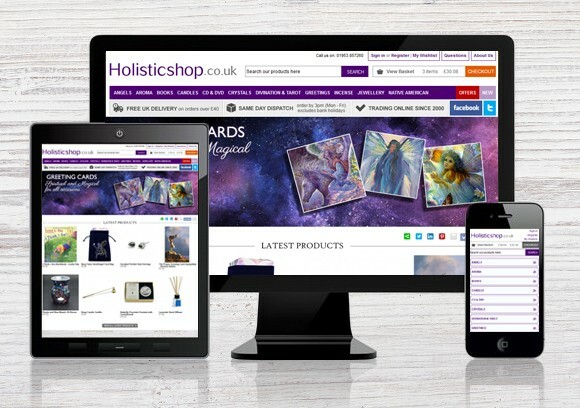 Want to know more about affordable, bespoke ecommerce websites?